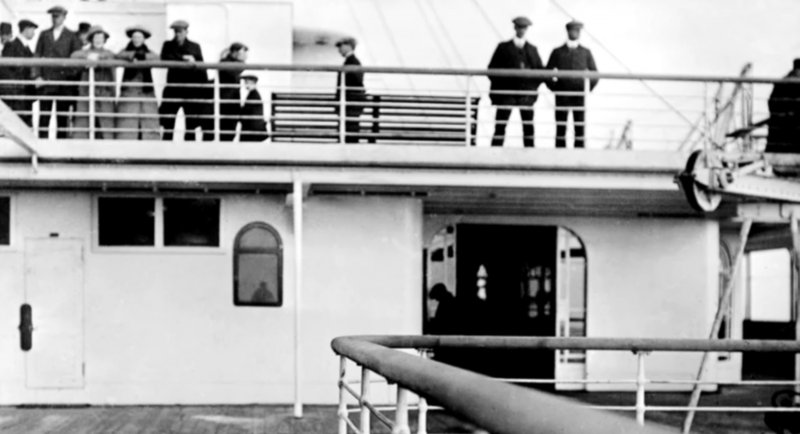 A short film about the Father Frank Browne’s photography on board the Titanic. The Father Browne SJ Photographic Collection contains the most important collection of Titanic photographs taken during the liner’s voyage from Southampton to Cobh (Queenstown] in Ireland. Click here to visit this wonderful website. Frank Browne’s mother died whilst he was young and his father when in his teens. 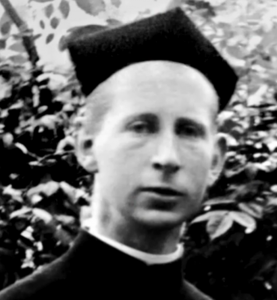 His uncle Robert Browne who was Roman Catholic Bishop of Cloyne acted as guardian to Frank and his siblings, four of whom were to enter religious life. By the time Frank was completing his secondary education he had decided to become a Jesuit. Immediately before entering the Order, Uncle Robert sent him on a Grand Tour of Europe and most significantly bought him a camera to record his trip. This visionary act was to reveal a natural aesthetic ability and fostered an interest in photography that was to reach fruition when Frank became the most outstanding Irish photographer of the first half of the Twentieth Century. The Bishop had another surprise up his sleeve, when in early 1912 he presented Frank with a first class ticket for the Maiden Voyage of the Titanic to bring him as far as Cobh. 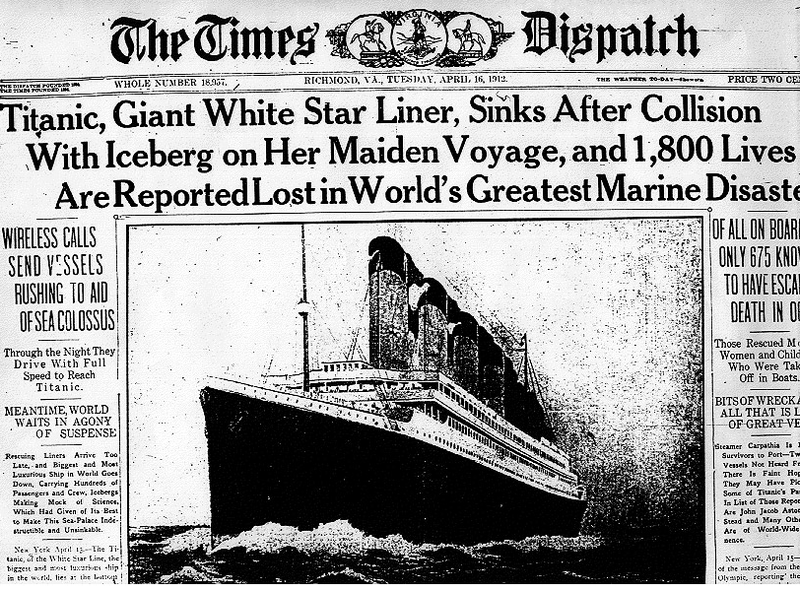 So it was that on the morning of the 12th.April 1912 he arrived at Waterloo Station in London to catch the Titanic Special. 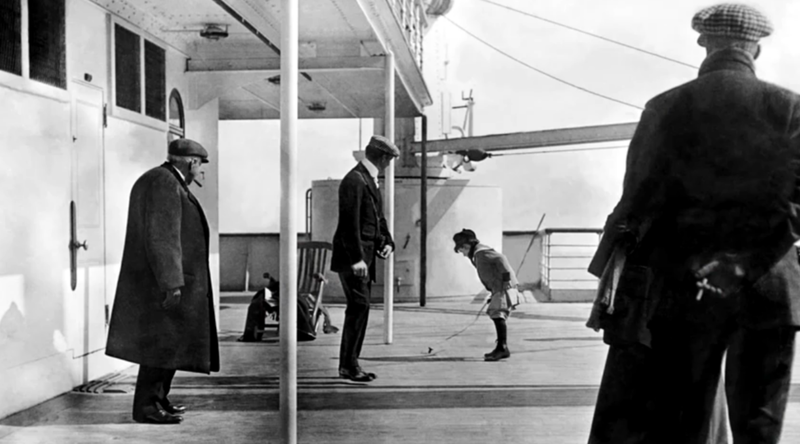 He immediately started taking photographs, first recording the train journey and then life aboard the Titanic on the initial section of the voyage. Having made friends with a wealthy American family he was offered a ticket for the remaining part of the journey and no doubt excitedly telegraphed a request for permission to go on to New York, to which he received the terse response “Get Off That Ship——Provincial!” That telegram not only saved Frank’s life but also meant that this unique record of the voyage was saved for posterity and guaranteed overnight fame for Frank Browne SJ. 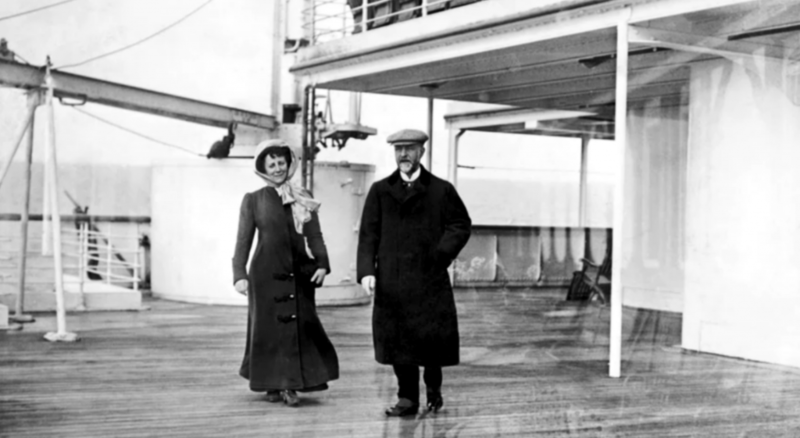 RMS Titanic enthusiasts have many reasons to thank Father Frank Browne. 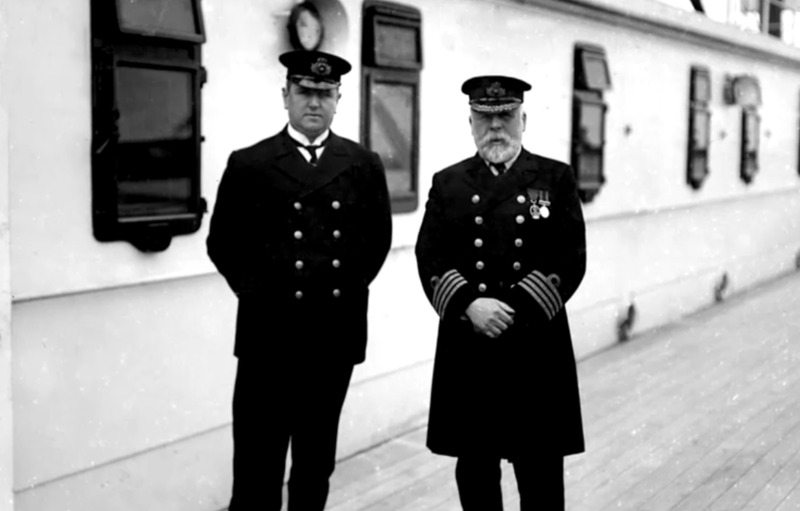 Not only him, but his superior who summoned him back to his duties rather than permitting him to complete Titanic’s voyage. 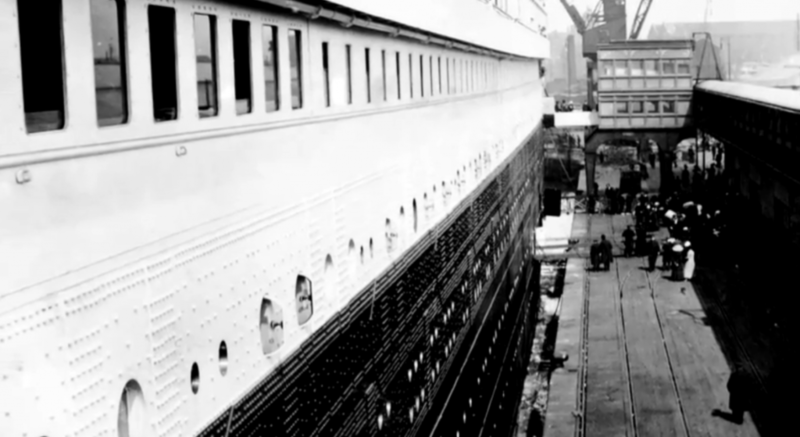 During his short time on board Titanic, the 32-year-old Jesuit priest captured some of the most enduring and iconic images of the ship, images upon which our modern-day knowledge of the interior of Titanic and the atmosphere on board are based. Father Browne’s recall to base saved this invaluable photographic collection from a watery grave. Father Browne was so much more than an amateur snapper. The composition of his pictures is on a par with RJ Welch, the official photographer for Harland and Wolff who chronicled Titanic’s early life during construction in Belfast. The fact that he has captured real people going about their business on board ship, and that the majority of those people were dead a few days later gives huge resonance to the photographs he took during those few days. He knew the value of what he had captured. 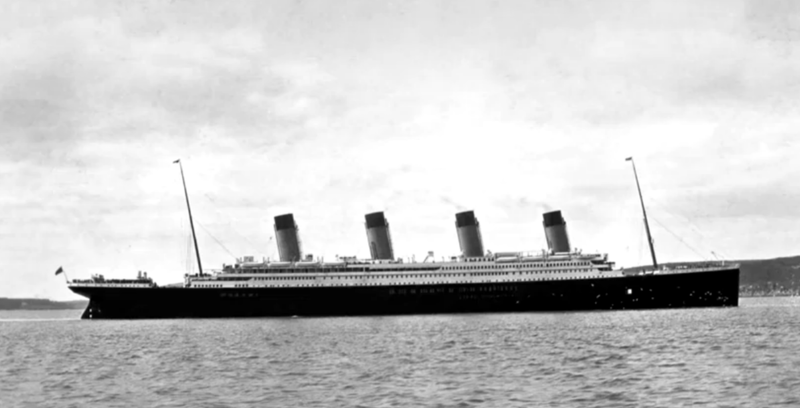 In the Spring of 1913 he contacted the White Star Line’s advertising department to seek permission to use photographs and further materials in his lectures on Titanic. The reply he received is astonishing. 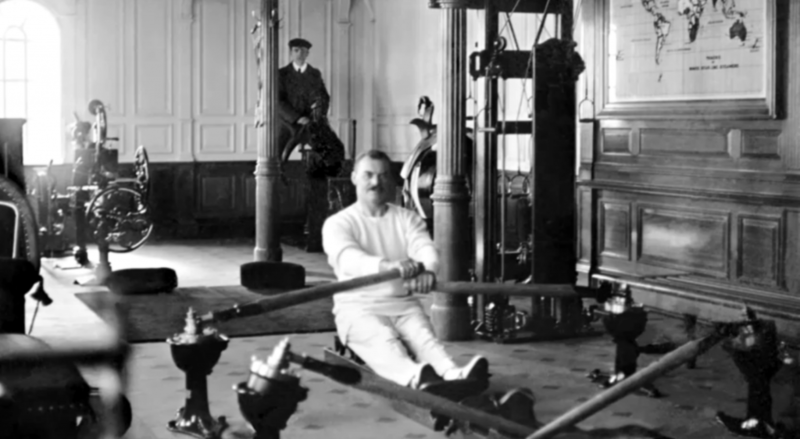 “We shall be glad to obtain photographs of the illustrations to which you allude in the Olympic booklet but shall appreciate it if in any lectures you deliver you will abstain from any reference to the Titanic as you will easily understand we do not wish the memory of this calamity to be perpetuated.” As it transpired, a good story could not be kept down and Father Browne’s pictures were central to its telling over the last century. Next: CARNIVAL CORP’S COSTA CURSE – Hundreds of passengers adrift in Indian Ocean after blaze takes out engine room of another Costa Cruises ship.